例：What are you going to do ? – What is she going to do ? 例：What do you play ? – What does your father play ? 例：What will you do ? 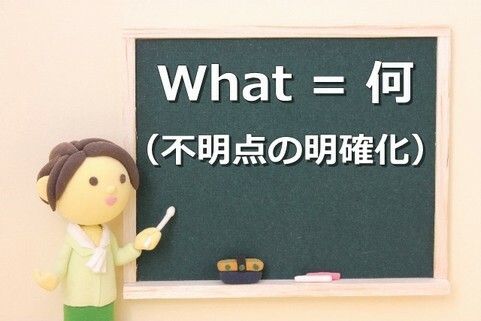 例：What have you got ?